Aspire released a mesh coil for the original Aspire Cleito tank in 2018, but the company didn’t want to leave its legions of Cleito 120 users out in the cold — so they released a mesh coil for the Cleito’s big brother as well. If you’re one of the world’s many devoted users of the Aspire Cleito 120, you can find Aspire Cleito 120 mesh coils right here. Every coil from Vapors Planet is guaranteed authentic, and every coil purchased from this site ships free. 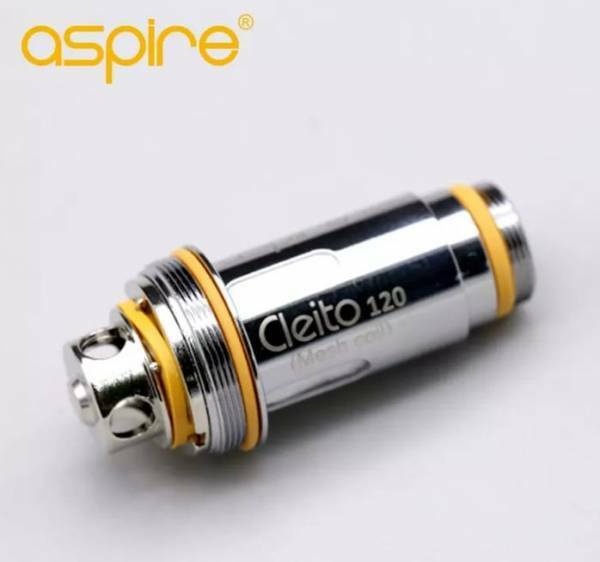 What’s Special About Aspire Cleito 120 Mesh Coils? 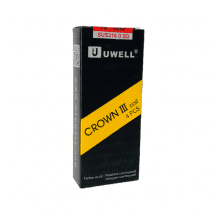 Mesh coils combine low mass with high surface area. 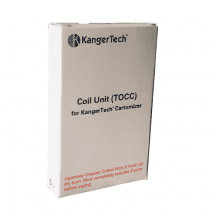 As a result, this coil produces large, thick vapor clouds with little to no ramp-up time. Many users may also find that the Aspire Cleito 120 mesh coil operates more quietly than the standard Cleito 120 coils. Note: This coil works with the Aspire Cleito 120 only. Are you an Aspire Cleito, Cleito Pro or Cleito Exo user? 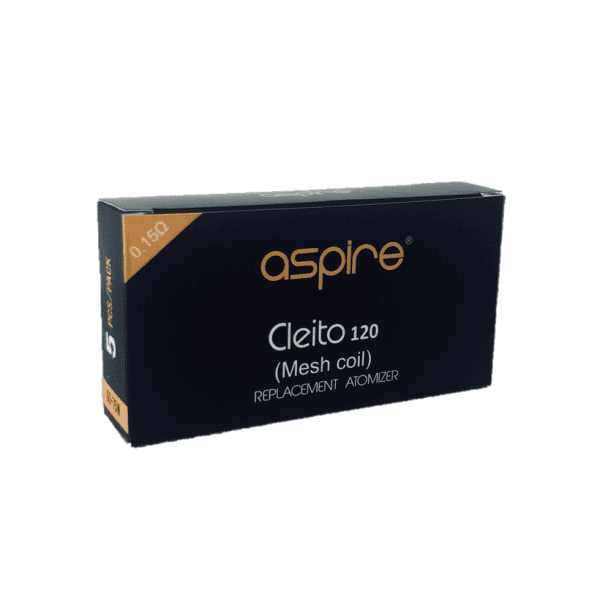 Find Aspire Cleito mesh coils here. 0.15-ohm coil: For direct-to-lung inhaling. 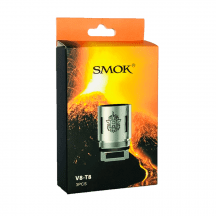 Metal mesh heats quickly and delivers large, thick vapor clouds while minimizing spitting and popping.